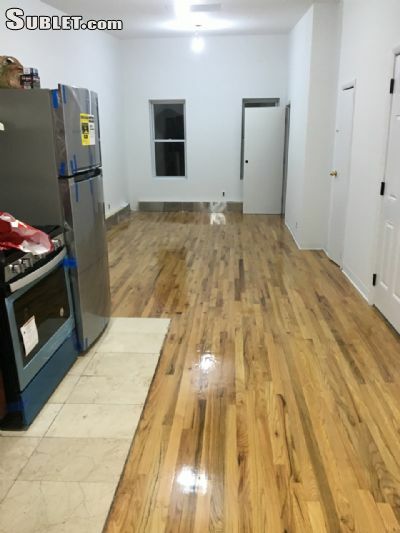 Located in the phenomenal area of Williamsburg, Brooklyn with plenty of restaurants nearby. L-Train has been resurrected!!! 5 minute walk to L-Train. 10 minute subway ride to Union Square. Top floor of 3-story building on quiet side street. 24 hour laundromat across the street. Newly renovated: all refinished wood flooring, stainless steel appliances, freshly painted, new window shades. 3 - bedrooms; 2- bedrooms are 10x 12.